A New Day At The Snake Alley Festival of Film! If you read the announcement on Facebook, this will come as no surprise…but Lonnie Schuyler has named Tadd good to be the new Festival director. Tadd is a real go-getter and very talented and creative. In other news, there will be a new Schuyler-type at this year’s Snake Alley Festival of Film. I can’t say more than that. You’ll just have to show up to find out. Start getting those entries ready. It’ll be here before you know it. And have a warm and wonderful holiday season. One more thing. 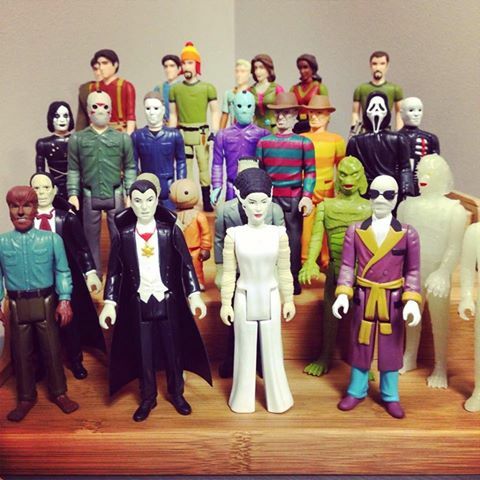 If Tadd wants to show you his doll collection…run!